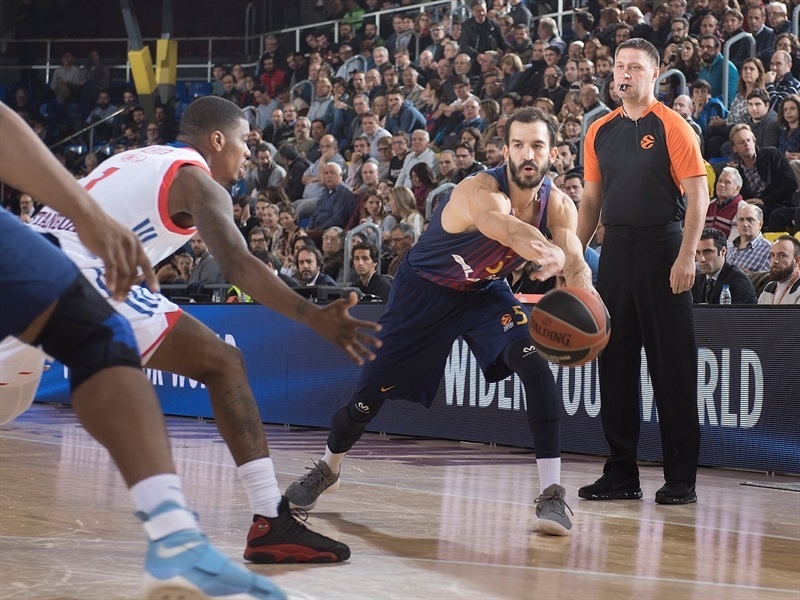 Anadolu Efes Istanbul registered its first win of the Turkish Airlines EuroLeague season by topping FC Barcelona Lassa 85-89 at Palau Blaugrana on Thursday. 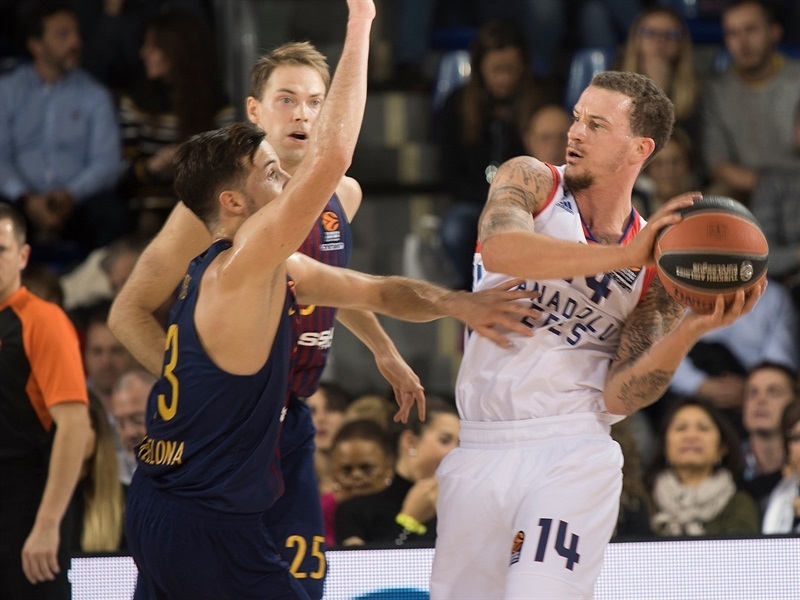 It was Efes's first road win against Barcelona after five consecutive losses. 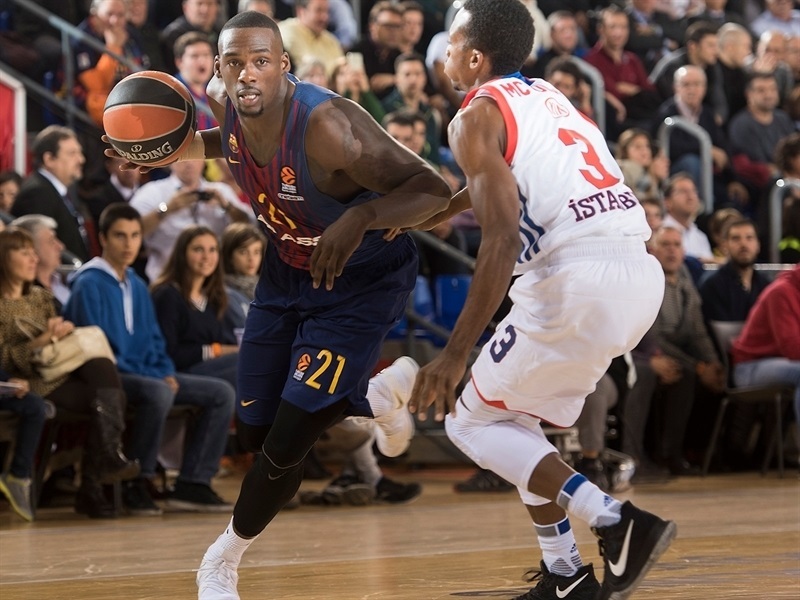 Efes improved to 1-5 in the standings, while Barcelona dropped to 2-4. Vladimir Stimac led the winners with 22 points on 9-of-10 shooting and a EuroLeague career-high performance index rating of 29. 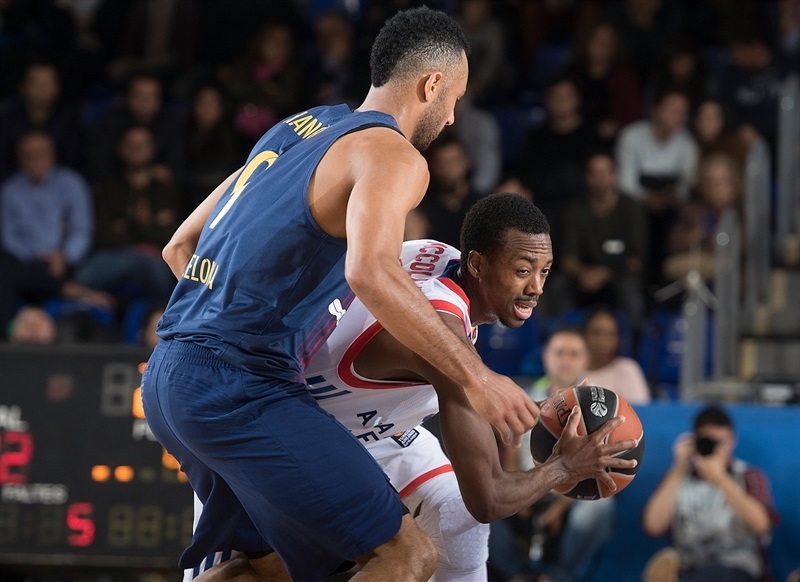 Errick McCollum and Ricky Ledo each had 21 points for Efes. Ledo scored 15 points before halftime and McCollum 16 after the break. 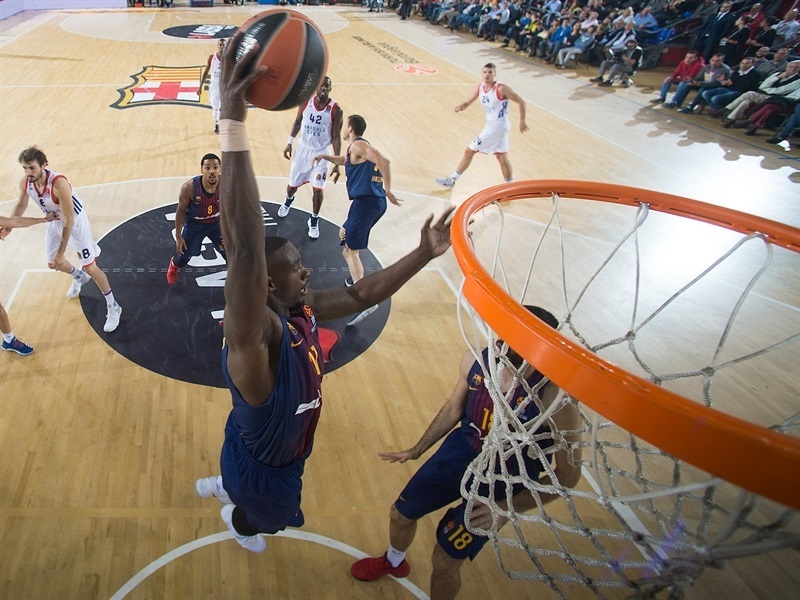 Kevin Seraphin led Barcelona with 19 points, Thomas Heurtel and Victor Claver each added 12 and Petteri Koponen had 10 for the hosts. 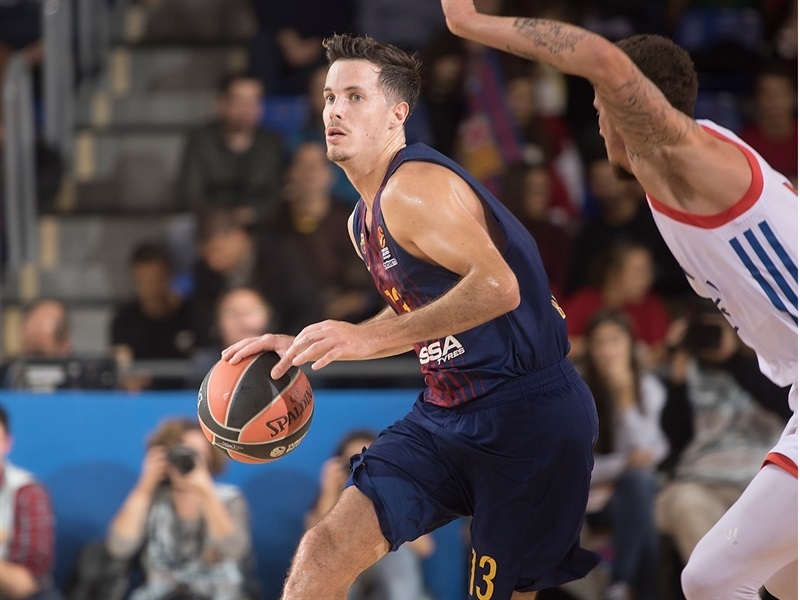 Adrien Moerman got Barcelona going with a three-pointer, getting help from Heurtel and Seraphin to give the hosts a 9-7 lead. 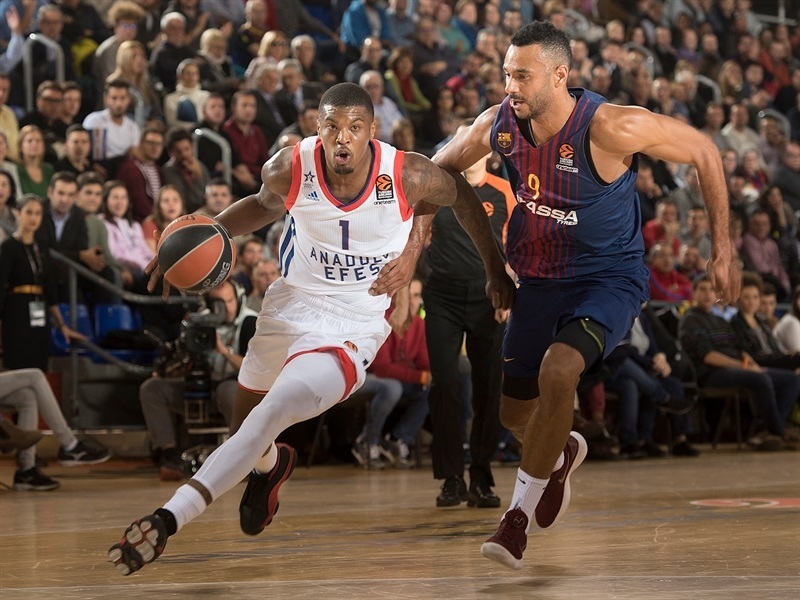 It didn't last long, however, as Efes found a go-to guy in Ledo, who followed a jumper with a triple to spark a 2-12 run that he capped with another bomb from downtown, prompting Barcelona to call timeout at 11-19. Seraphin scored again, but a huge dunk by Bryant Dunston and a three-pointer by McCollum made it a double-digit game, 15-26, after 10 minutes. 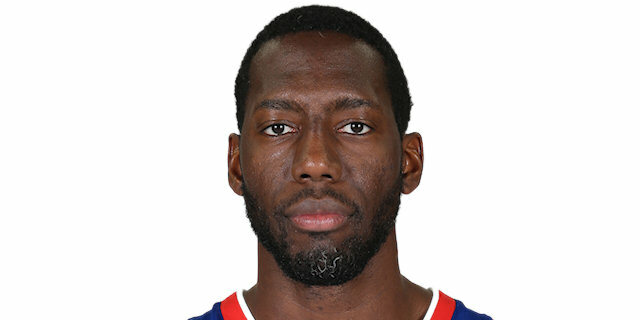 Rakim Sanders and Adam Hanga each dunked early in the second quarter, but Dunston and Stimac kept Efes out of trouble, 21-30. 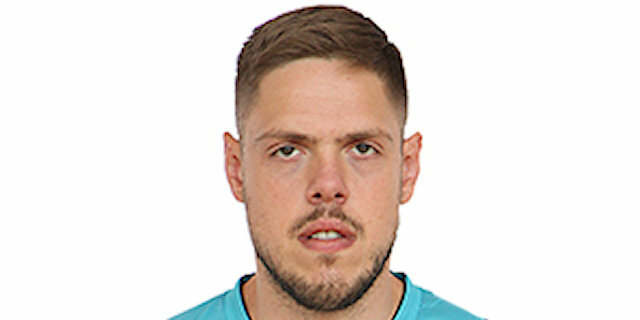 Pierre Oriola took over with a fast break layup and Koponen struck twice from downtown to bring Barcelona a bit closer, 29-35. 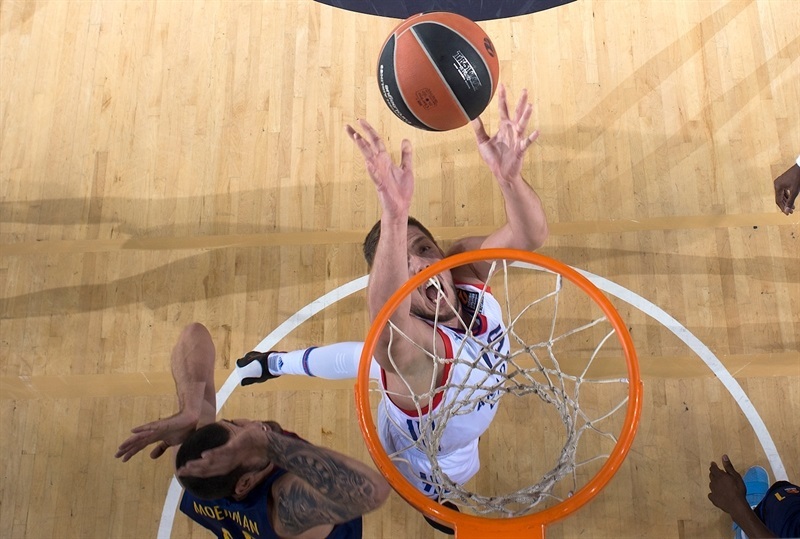 McCollum scored again and Ledo sank another triple and buried another shot to restore a 35-42 Efes margin at halftime. Seraphin scored twice around the basket soon after the break, but 5 quick points by Adams and a put-back layup by Stimac gave Efes a 41-49 advantage. 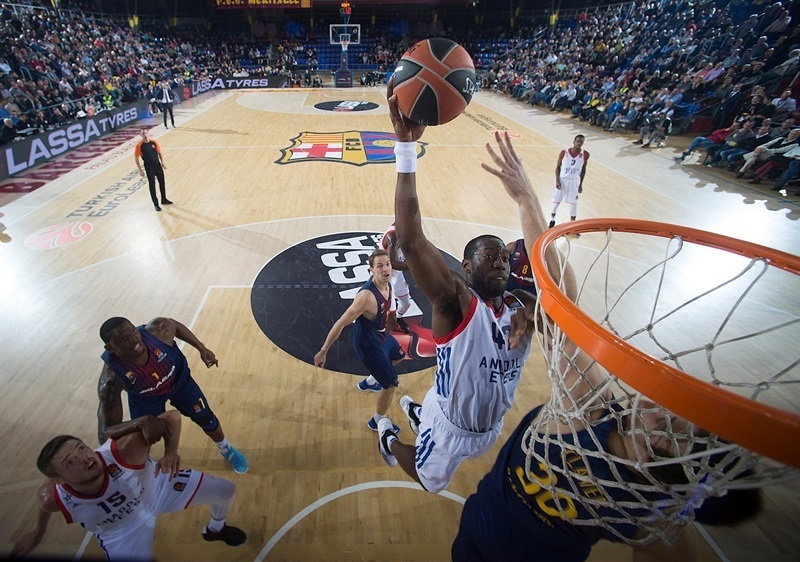 Phil Pressey sank a jumper and Oriola added a layup-plus-foul to give Barcelona hope at 46-51. 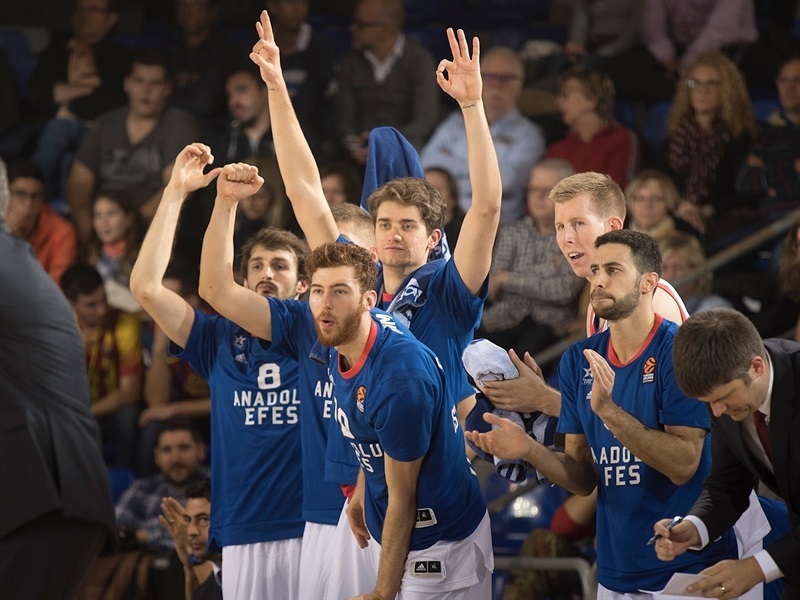 Dunston and Brock Motum stepped up for Efes, while McCollum and Ledo combined for 5 points in a 0-8 run that boosted the visitors' lead to 55-67. Free throws by Heurtel fixed the score at 57-67 after 30 minutes. Stimac took over early in the fourth quarter with a jump hook, a jumper and a layup for a 61-73 margin with over seven minutes left. A couple of three-pointers by McCollum and an off-balance basket by Stimac sealed the outcome at 69-81, with three minutes to go. Efes still led 72-84 with 1:45 left and even though Claver scored 8 points in the final 89 seconds, it was too little, too late for the hosts. "I am surprised that we started the game this way. 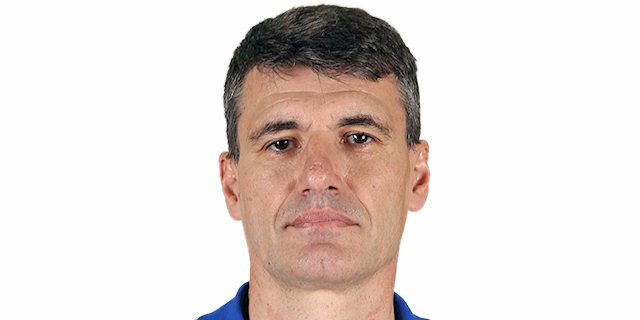 We started very, very soft and when you give that to a team like Efes, with problems in the first five games, if you allowed then to play comfortable, with confidence, if you allow them to take control of the rebounds, offense and defense, and play one-on-one situations, scoring 40 points that way tonight, it is very difficult to compete in this kind of competition. We didn't show what we needed to show against a team with difficulties, looking for its first win. We allowed them to play and dominate the things that they do best, one-on-one situations and control the boards. Sometimes we are too anxious when we are 4, 5, 6 points down. We don't play well on offense because of that anxiety and also rush things on defense, with different rotations because we rush things to rally, when 4-5 points down at home is nothing. On the other hand, we are more aggressive when we are 10-12 points down. We have to think about a lot of things, individually and as a team. We practiced well this week and I feel bad for my players, because we did a good job the two or three days previous to this game and came off a couple of wins. They didn't show that good work on the court. 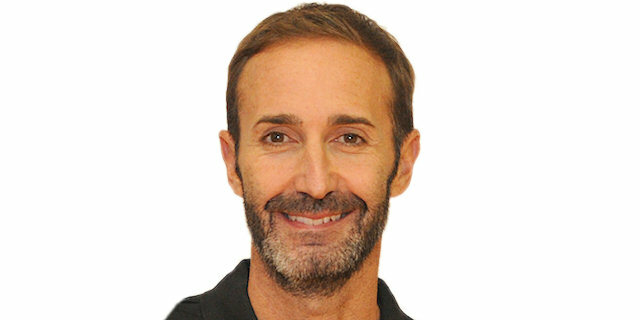 We have to identify why this is happening, because this can happen in preseason, but at this time of the season, we should be able to figure out problems in certain games." "It is an important win for us. It is not easy to play when you are the only team without victories. I hope we can play the next games with more confidence. We played a very good game, except the last two minutes, in which we wanted to finish the game too soon. We stopped their transition offense with good defense and controlled the rebounds. In general, we played a complete game. After a 0-5 start, you never expect easy wins. No win is easy in this competition. We played really well in crucial moments of the game, especially at the start of the fourth quarter, stopping their comeback and reaching the final minutes with a big lead. It is always difficult to win when you come to this place and we not only managed to do it, but also had the game under control until the final two minutes. Ricky [Ledo] had serious personal problems and missed two games. When you lose someone you love, your mind is never when it has to be. We have not seen his best version for this reason. The only game he played with the right mindset was the first one against Real Madrid." "We started the game bad, they got the confidence going. They started to feel they can beat us here, and I think that was the key. We tried to pressure, but they continued to play with good confidence, scored the ball well. We just did not have it today. I don’t know why, but we did not play good. We have to work, work, work. It is a long season, but we have to improve quickly. I think every time we lose, we do the same thing bad, and we need to improve again." "We definitely needed it. The end of the game was a little weird, but we played well enough for long enough today to get a win. We played together as a team, and crushed the boards, and did all the things needed to win the game. 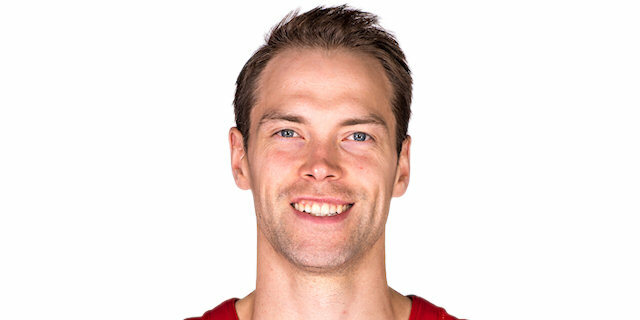 Offensively I think we are really talented, we have a lot of scorers. It always going to be someone different every night, but we need to pay attention to the defensive end and that is what we did. The mood on the team is a lot better already, and it will help us going forward." "This is a very important win for us, especially against a big team like Barcelona, and especially in this gym, which is their home. We came together, we played as a team, which is the most important thing. Except for the last 20 or 30 seconds when we looked like juniors, a win is a win, and this is the most important win to start things for us. We are a good team, but we just didn’t have luck in some games. We played a bad quarter against Malaga and already played against teams that could end up at the Final Four. And we proved tonight our current record is not realistic."